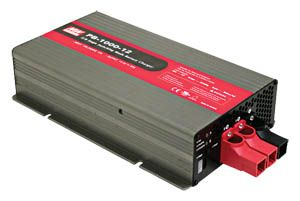 We offer a wide range of battery chargers 6V and 12V Sealed Lead Acid (SLA) that provide intelligent and automatic charge functions as two stage Three stage, dual stage and constant voltage options. Battery Chargers suitable for charging vehicles ranging from motor cycles to trucks, marine applications, leisure vehicles such as caravans and household appliances. Not what you were looking for? Just give one of our a call.